Do you want to make something special for your upcoming event? 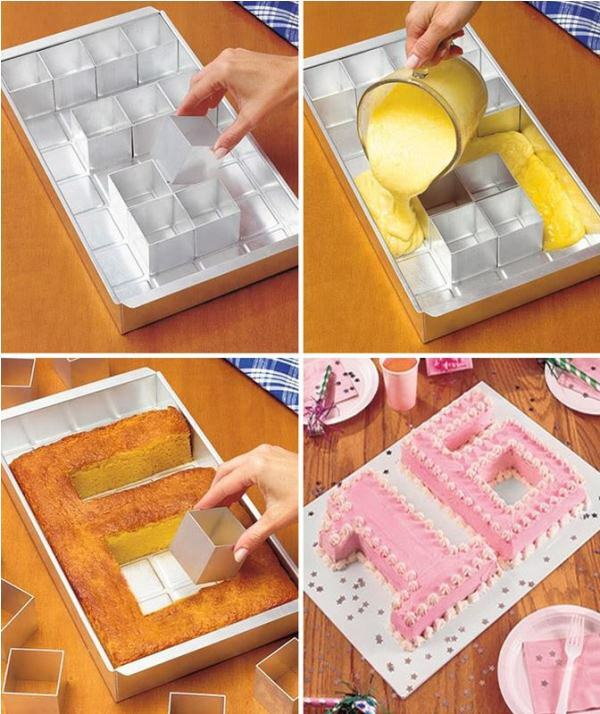 What about making unique number cake? It’s great for birthday, anniversary and other occasions.